Jack Connolly and Akbar Khan are the co-founders of Dough and have been friends since their first week at UC Berkeley. They both pledged at Kappa Alpha and joined the Bay Area Kairos Society their first semester and have been housemates ever since. After joining the Greek system at Cal, they spotted the inefficiencies in how fraternities provided food for their members and started Dough as a platform to improve the outdated system. However, they quickly realized that Dough could be used by other groups at Cal. Now, Dough has expanded to serve the student body, academic departments, athletes, and student organizations. Akbar Khan (left) and Jack Connolly (right) having a good time in Berkeley. Jack studies Electrical Engineering and Computer Science and has seven published apps. He interned at Apple last summer developing for iOS and macOS applications and is using the skills he learned to make Dough. Jack is responsible for designing, building, and testing the product. 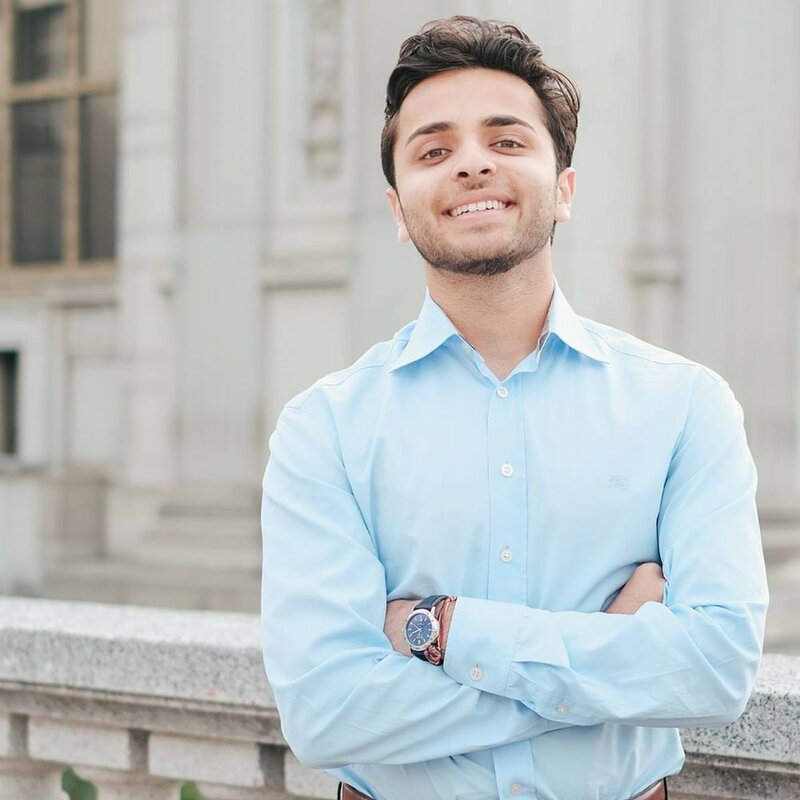 Akbar served as the Internal Vice President for Berkeley Consulting, where he has helped create revenue streams for non-profits, drafted a publication for environmental conservation organization, and conducted policy research for autonomous vehicles. Before college, Akbar took a Gap Year to work for the ONE Campaign, a political advocacy group aimed at fighting preventable disease and ending extreme poverty in Washington D.C. and on tour with U2. Previously, he launched a non-profit that distributed 20,000 unwanted conference bags to schoolchildren in 7 countries.